When you think of premium lifestyle sneakers, you can't help but think of Gourmet. 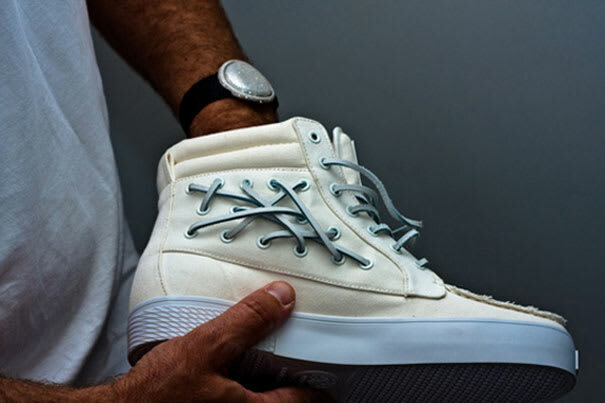 The L.A.-based brand will keep killing it this summer with a whole new collection of footwear. The new range sees the return of some old favorites as well as the introduction of some new styles. The highlights of the collection include new vegetable and tanned leathers, and the return of the UNO in Epi leather. Nice.